Go Skate Day is a national holiday celebrated by skateboarders all over the world on June 21st. 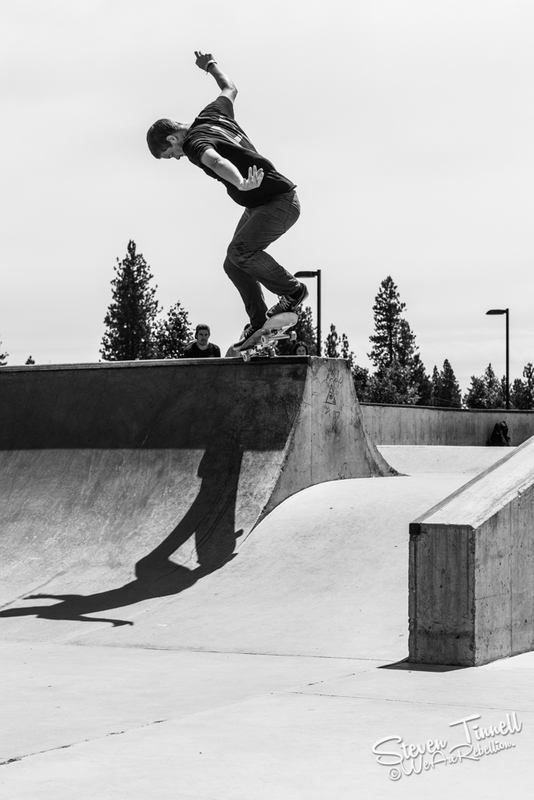 This year it fell on Fathers day but despite that there was quite a large turnout in Spokane Washington at Joe Albi skatepark. Every year Josh Yandell at Pistole Boardshop set up an event at the skatepark to celebrate skateboarding. He gives out prizes, holds mini contests and even grills up hot dogs for all the people that come out. The event isn't just about food or winning things. It's main appeal is that its the one day, no matter how hot it is outside, that everyone comes together to do what they love. To do what they are passionate about. 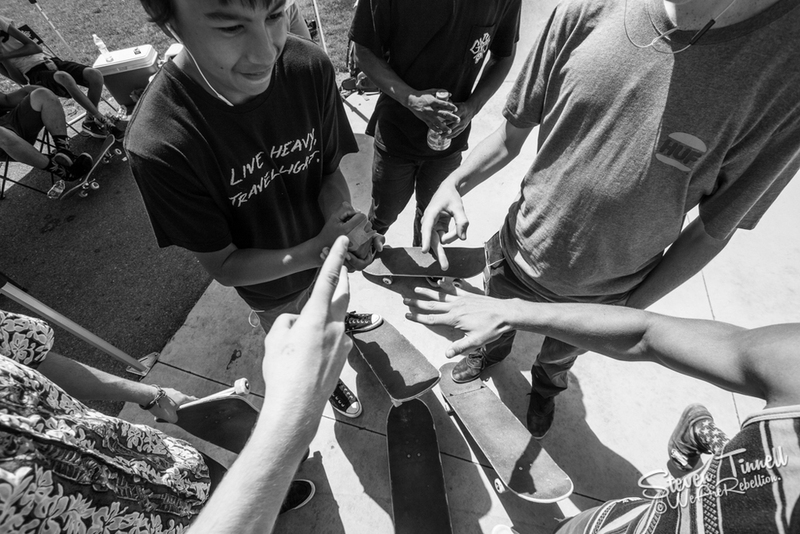 While most of these guys skate every day or as many days as possible, the vibe is different today. You have everyone from people (like myself) that can barely ollie to the guys that are looking for serious sponsorship sharing a park with no fuss, no localism and no drama. Everyone knows why we are there and everyone shares laughter and smiles the entire day until they are too sore to walk. 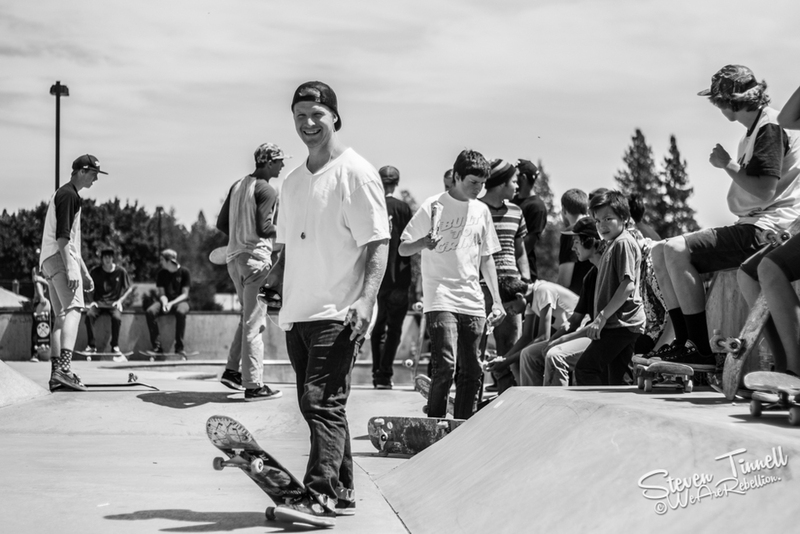 Below are the photos I shot of the event and I hope they give you an idea of the camaraderie that skateboarding is, especially in Spokane.